What Is Personal Care and How Can You Benefit from It? A huge component of our Personal Care Services in Wisconsin is our personal hygiene support. Living with a disability or being at an advanced age can make it difficult if not impossible to handle your own personal hygiene. Other tasks such as bathing can even be dangerous, too. 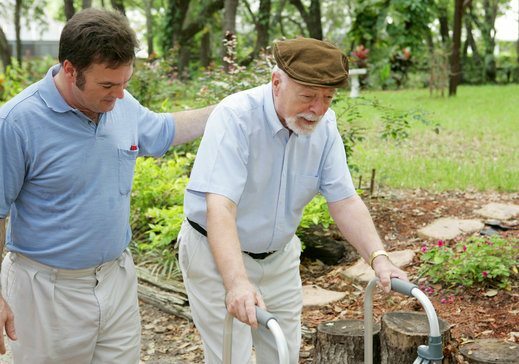 Through our Supportive Personal Care Services, we can help you with these tasks. It can be a huge challenge to get dressed in the morning. In order to make life a bit easier for you and to help reduce your stress, we are here to offer you the assistance you need. We can even help give you some fashion tips if you want to look your best for some kind of special event. Another way our personal care services can help you is through mobility. We are able to help you get around with ease. This is so you can maintain your independence and not have to worry about falling or getting injured as you roam around. This is a crucial part of our personal care and Homecare Services in Milwaukee, Wisconsin. Having a balanced and nutritional diet is crucial to a healthy life. However, it can be exhausting and time-consuming to prepare your own meals on a daily basis, especially healthy meals. This is something we can do for you. Forgetting to take your medications can reduce its effectiveness. To help prevent this, we can ensure you are taking them on time, every single day. As a Non-Medical Home Care in Brown Deer, Wisconsin, we are committed to helping you live a healthier, better, easier, and more independent lifestyle at home. It does not matter if you are going through a disability or if you are a senior citizen, we want you to live the life you deserve. This entry was posted in Personal Care and tagged Caregiver, home care, Personal Care Services. Bookmark the permalink.